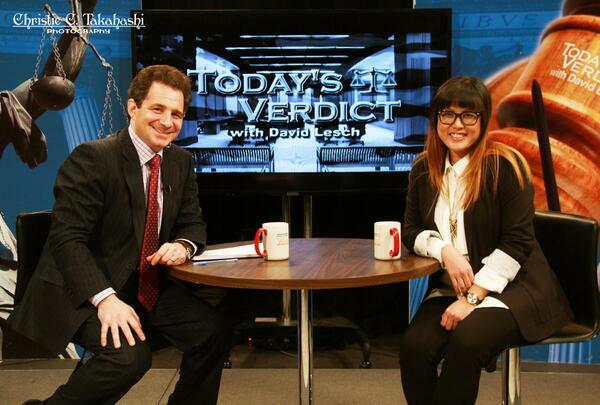 Contributor, Cynthia Trinh, was the Featured Guest on Today’s Verdict, a legal talk show in New York. The topics of discussion were copyright law, fair use, and parodies. For Media Inquiries, contact us at CreativeArtsAdvocate.CAA@gmail.com.